Remember if you need information about specific service manuals or you don't know which exactly book you need please send us message agromanual@gmail.com and we try to help you. Do you have a collection in the loft, in a box in the garage or at the back of the workshop? Are you a parts manager with manuals surplus to requirement? Do you know of a retired machinery salesman or dealer that has brochures or manuals tucked away? Do you know of a dealership that is selling up or that has gone to the wall and is using an auction to liquidise their assets? We buy all types, brands, age and condition of operators, parts and workshop/repair manuals also various agricultural books, sales brochures and other agricultural items. Please contact us with your information or a description of the items that you have for sale. All items are honestly and accurately described including their condition and please have this in mind when making your purchase. Also please remember that items on the website have been previously used. However, if you are in anyway dissatisfied with your purchase email us within 7 days of receipt with your intention to return the item and the reason why. Return the item in the original packaging or packaging of a similar standard via the same service as it was sent and your money will be refunded. 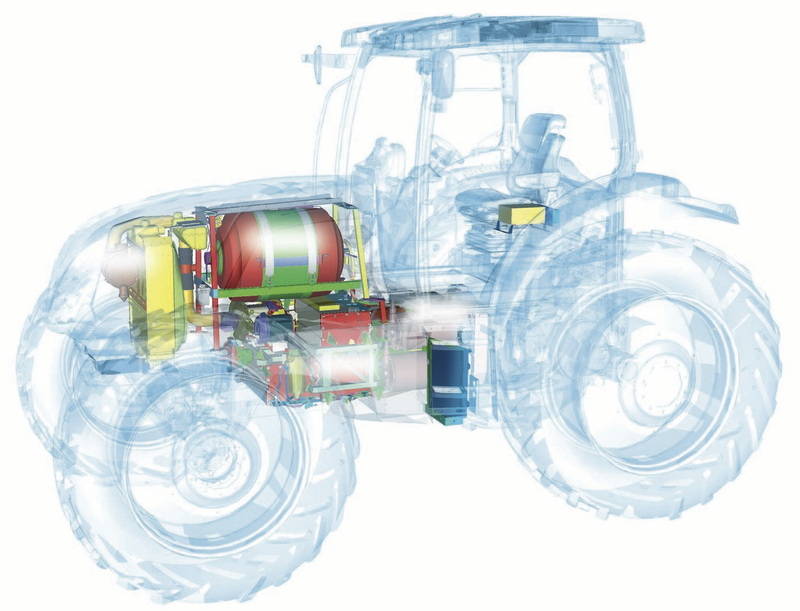 We supply manuals and brochures for all makes of tractors and farm machinery, old and new. Items are sent via standard airmail, via this service we (in most cases) can track/trace items therefore deliveries are not guaranteed or covered for loss.